Mine's on the way! Can't wait - he looks so freakin awesome! 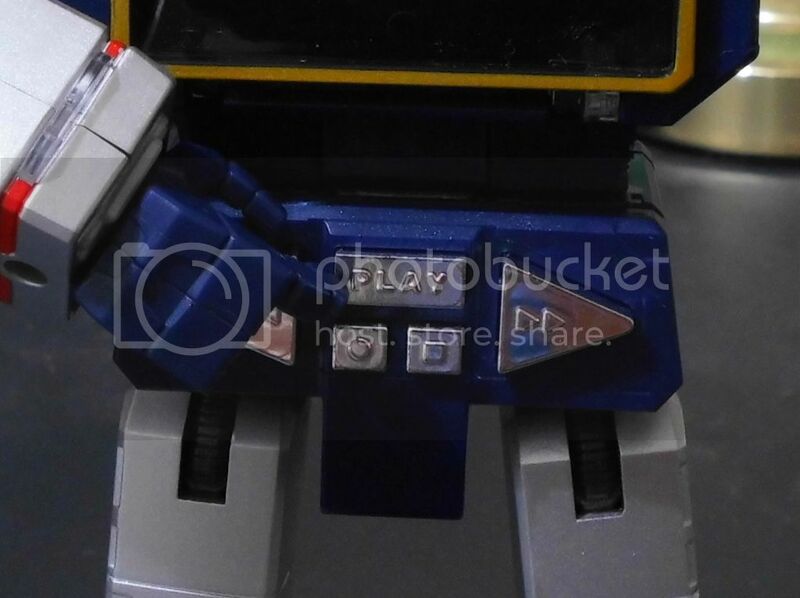 Hey, I want to buy mp soundwave from toy arena and take advantage of the free postage on any sales over $150, but when I go to the checkout page, postage is $60. Does anyone know if this is just for US customers or do I need to enter a code or something? Any info would be great. 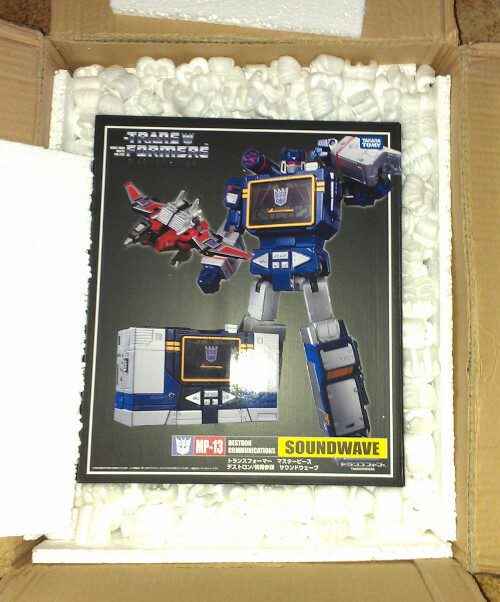 Can I ask for the Melbourne guys, when did MP soundwave land in Australia? Im tracking on HK post website and haven't received it and it landed 30th Jan...takes more than 2 business days to process and deliver? 30-Jan-2013	Australia	Arrived and is being processed. 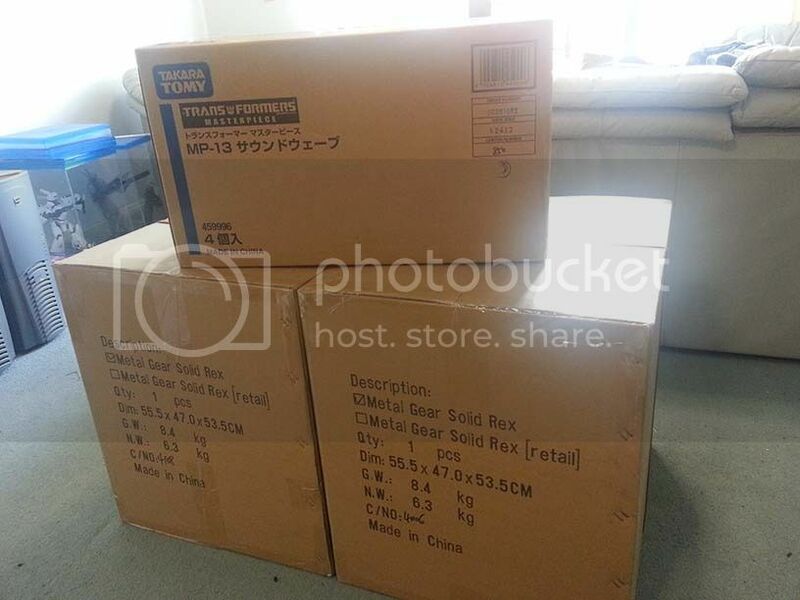 Random Transformers for sale have a look! Offers welcome!